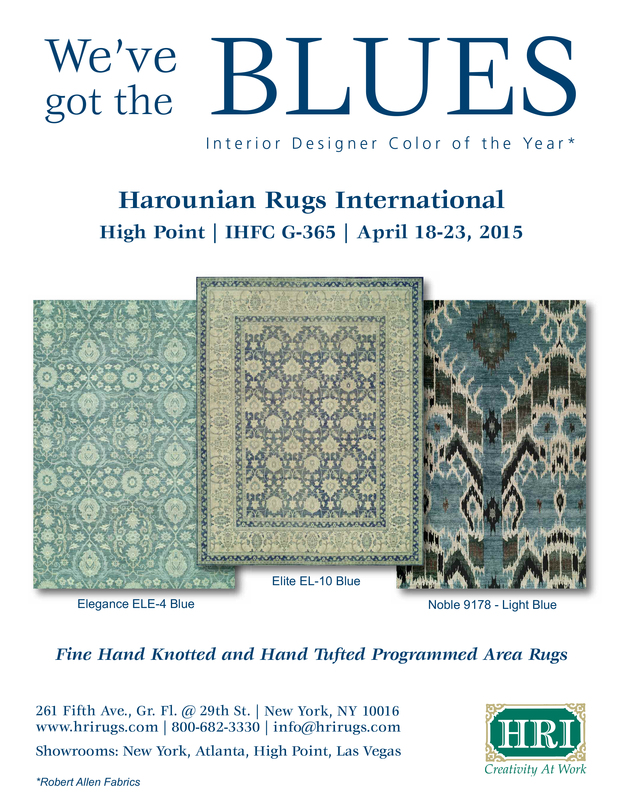 Please note that we are introducing vast collections of newly designed and produced rugs to serve our customer base. We are currently making appointments for our market and would like to provide you with our undivided attention when you are at the market. Please call our office at (212) 213-3330 to confirm your appointment. If you should have any questions or need further information please contact us at your convenience.